Complete is the biggest and best of all of what Sky’s TV has to offer! 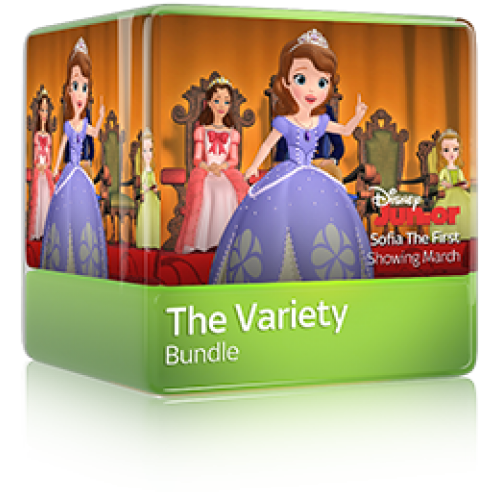 There are more channels than any other bundle available anywhere in the UK, and you’ll get the latest in premium Entertainment, Sports & Movie channels. 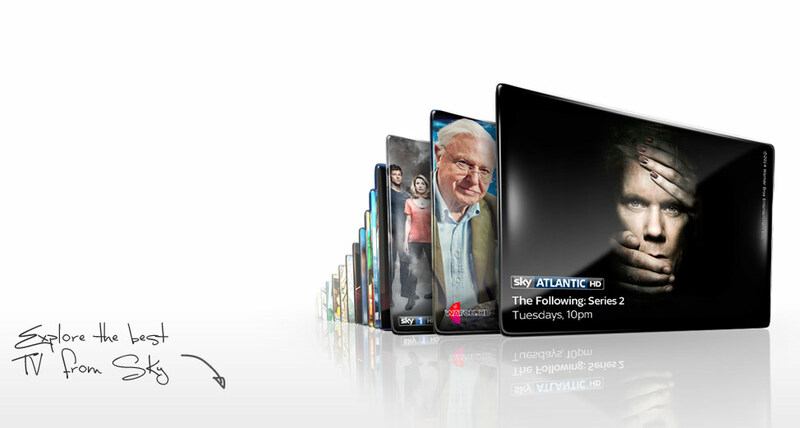 Sky Entertainment Extra includes: Sky Atlantic, Sky1, Sky Living, Discovery, Sky News, Disney and many more. 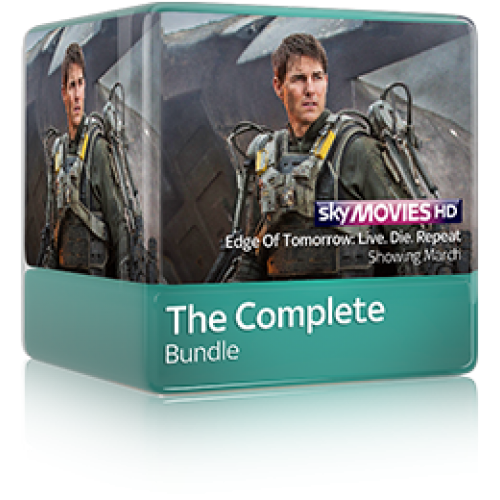 TV Box Sets on demand: watch back-to-back episodes of TV Box Sets of complete series. 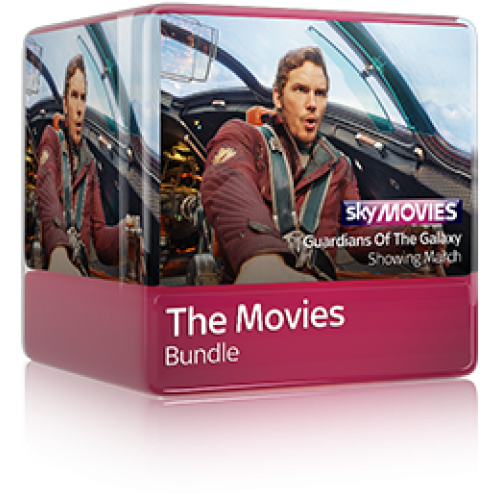 Sky Movies: premieres, classics, thrillers and comedies, plus family favourites on Sky Movies Disney. 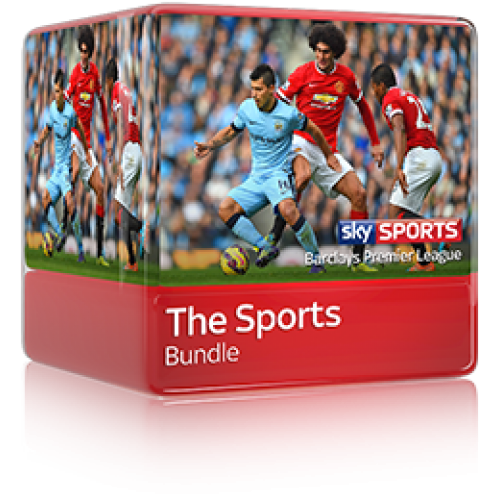 Sky Sports: unrivalled coverage of the Barclays Premier League, every twist and turn of the Formula 1® season and all the nail-biting drama of the 2013/14 Ashes Test Series.